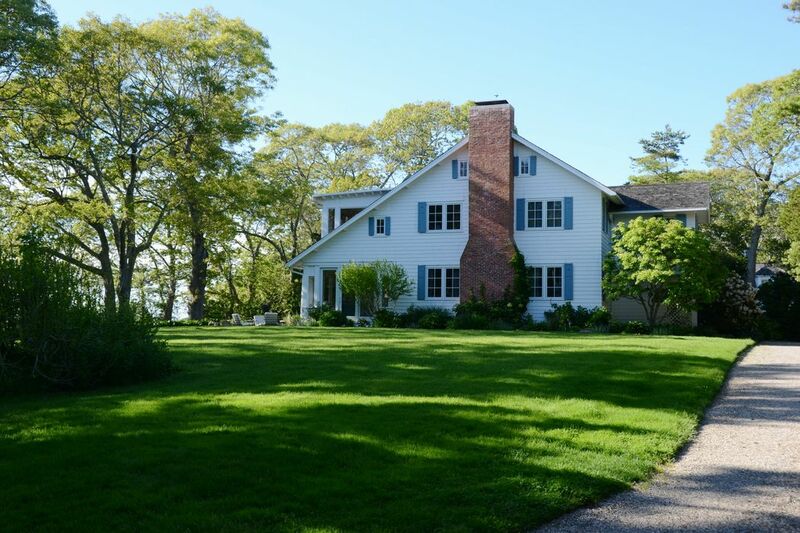 271 Eel River Road, Osterville, MA 02655 | Sotheby's International Realty, Inc.
6/20 is $15,000/week. 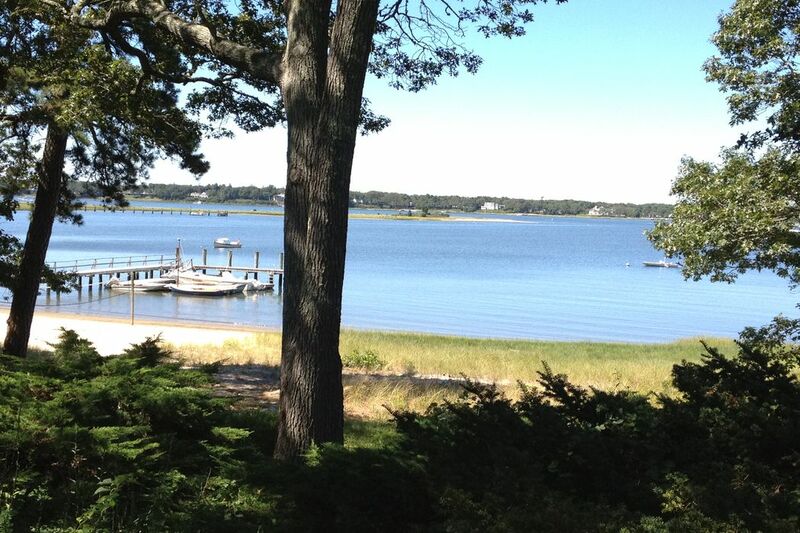 Weeks 6/27, 7/4 are $22,000/week. 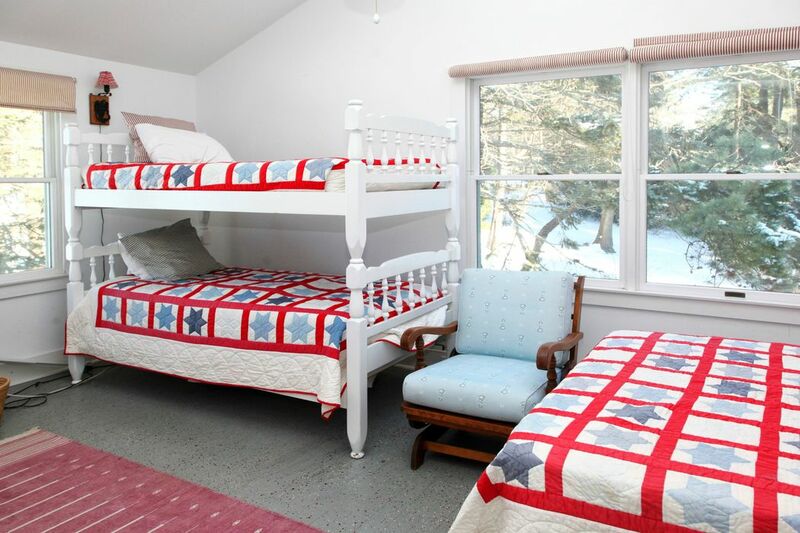 Weeks 7/11, 7/18 are $20,000/week. 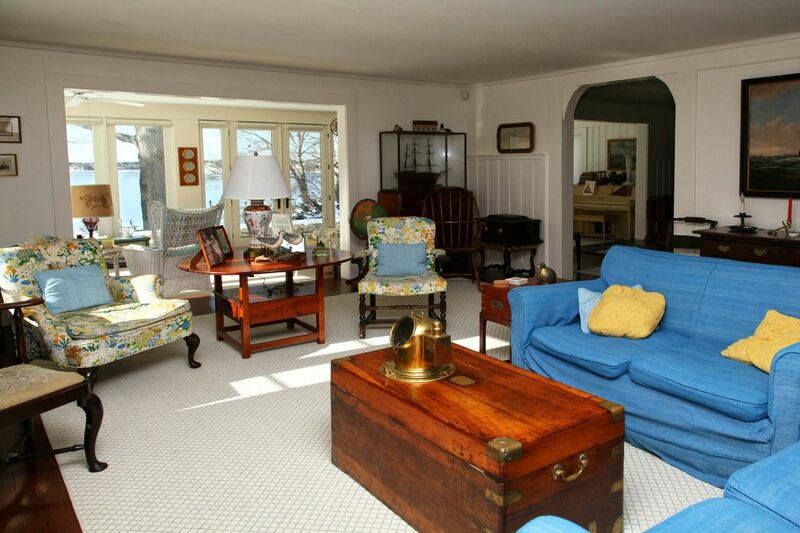 Charming private estate has generous living space and expansive water views from both main home and boathouse. 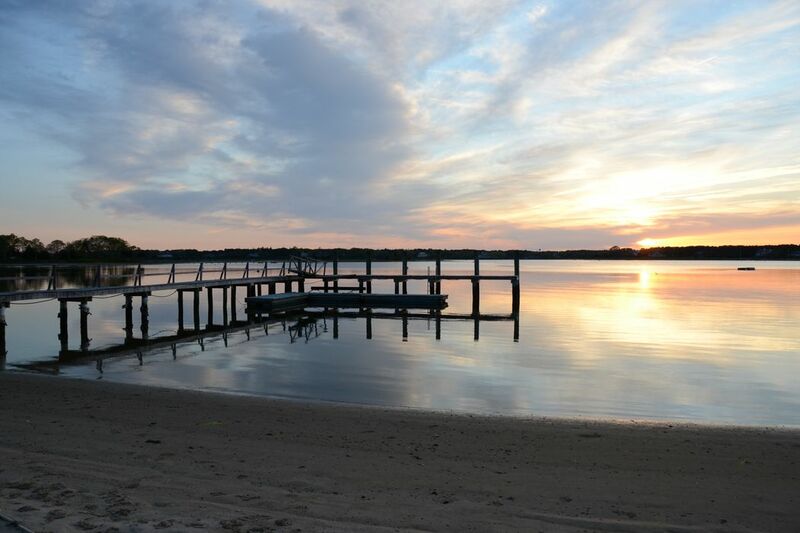 Estate offers tennis, spa and deep-water dock. 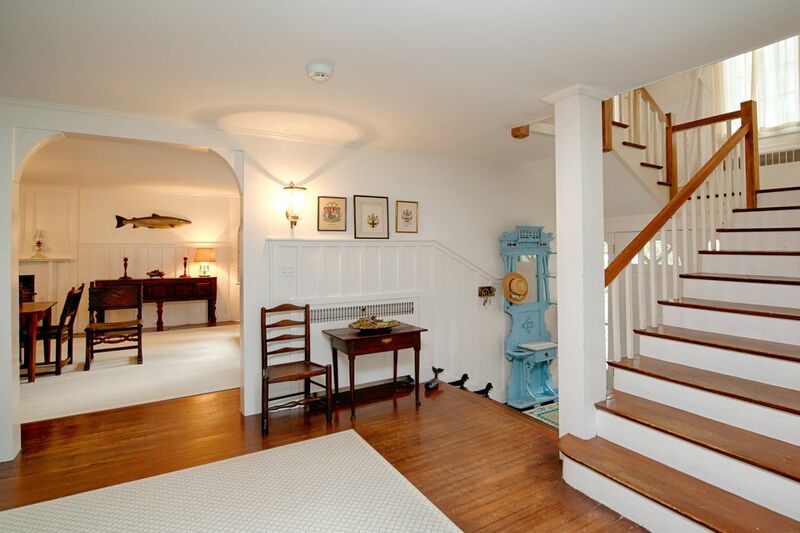 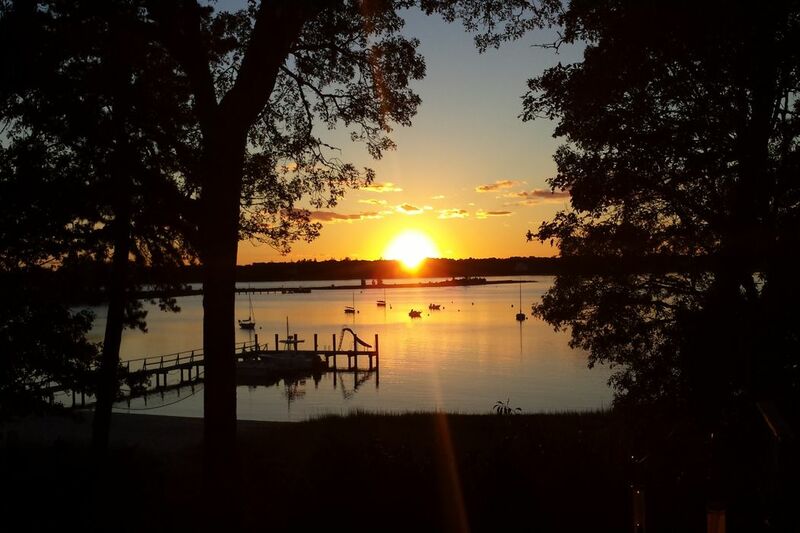 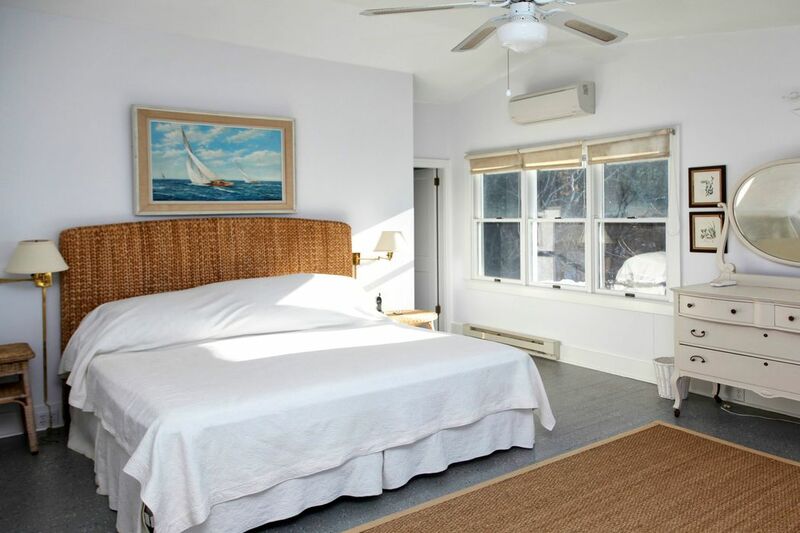 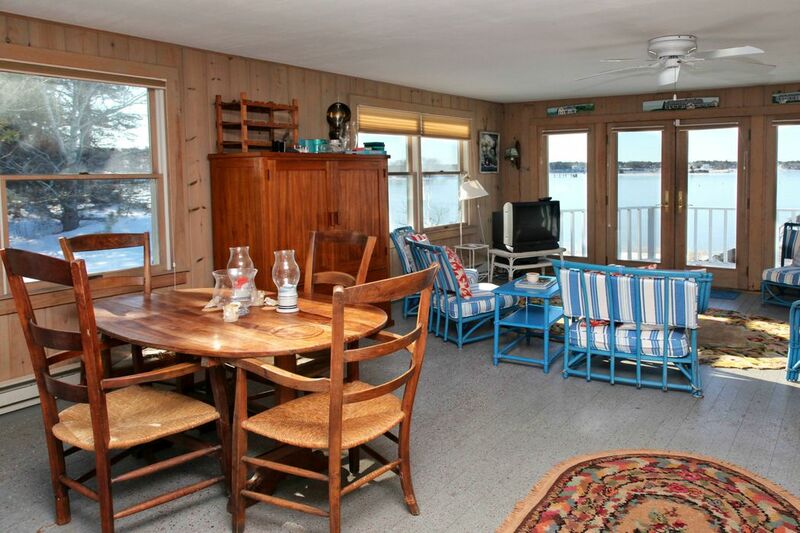 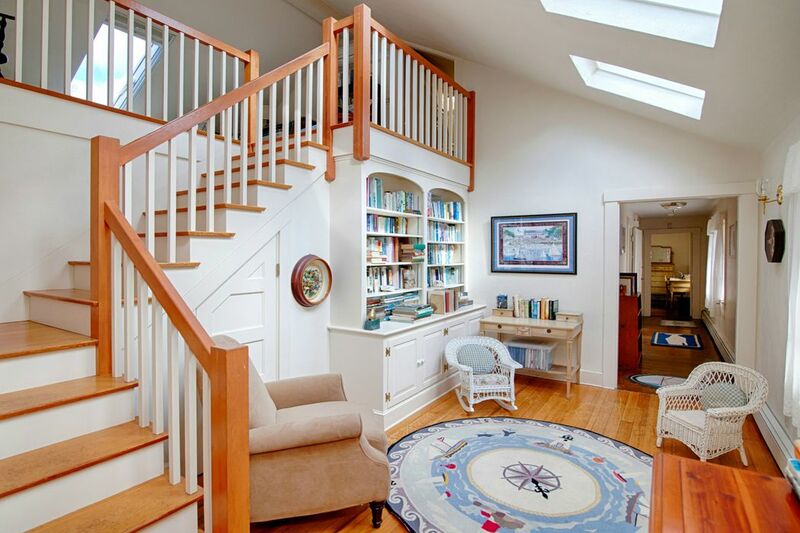 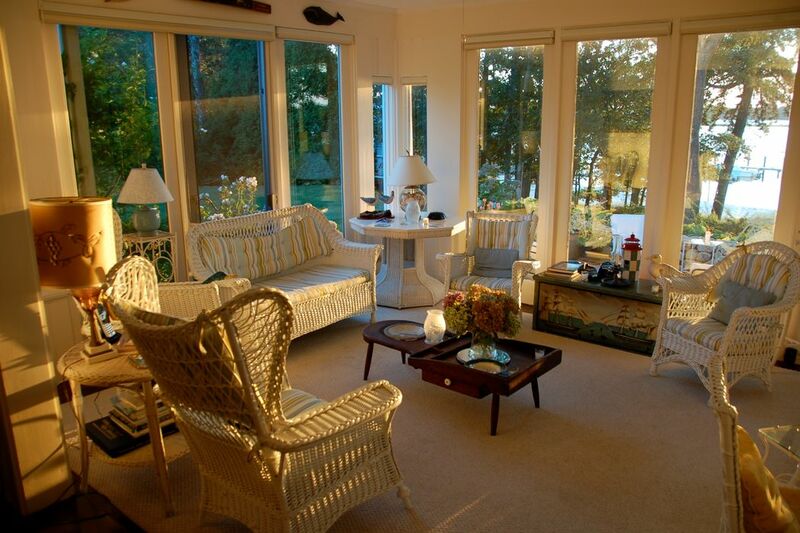 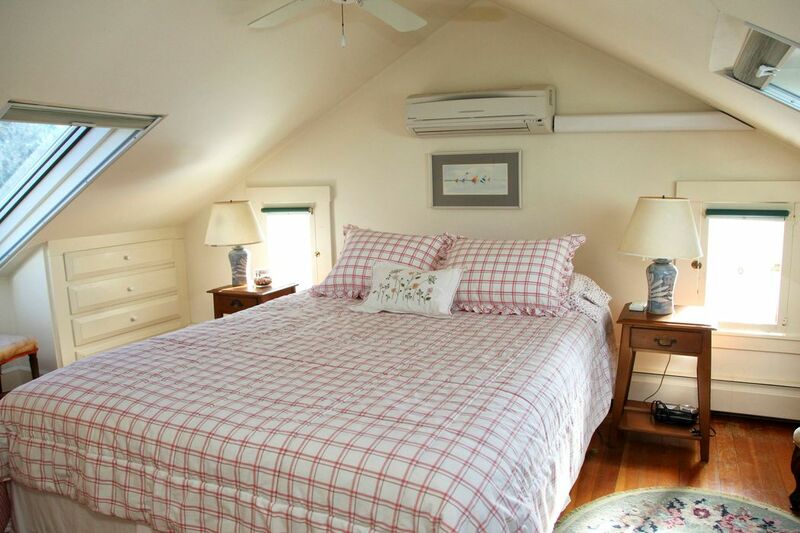 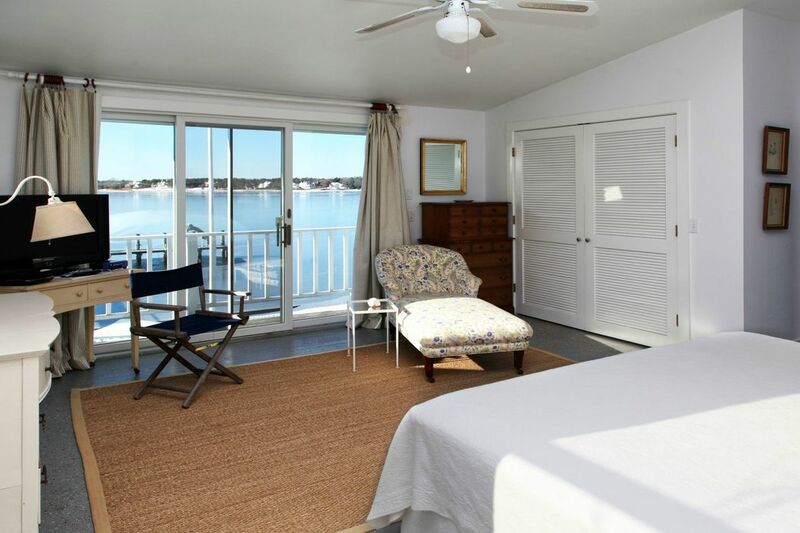 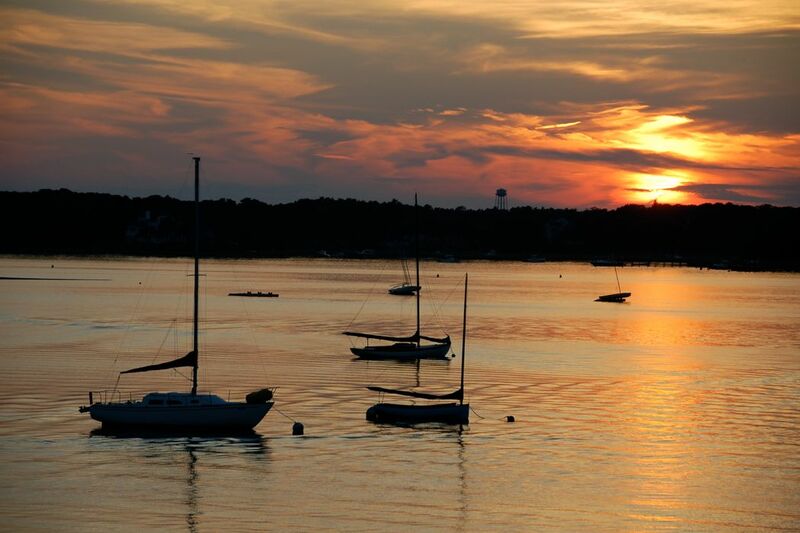 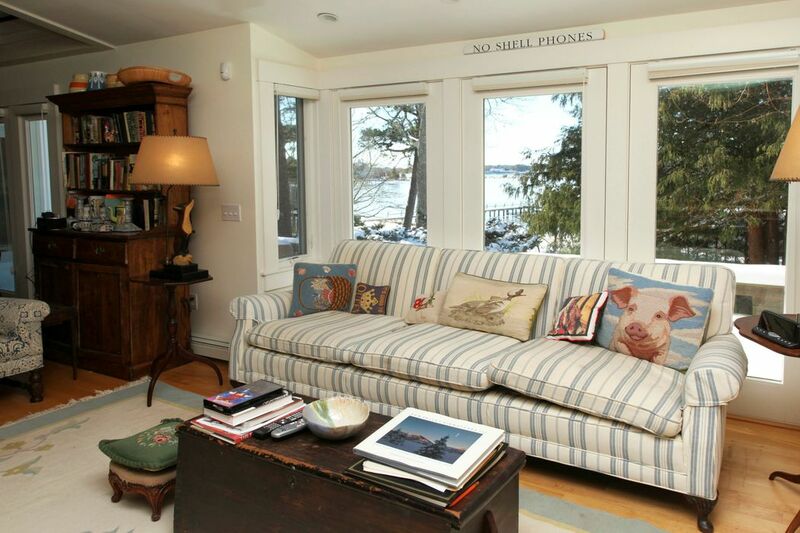 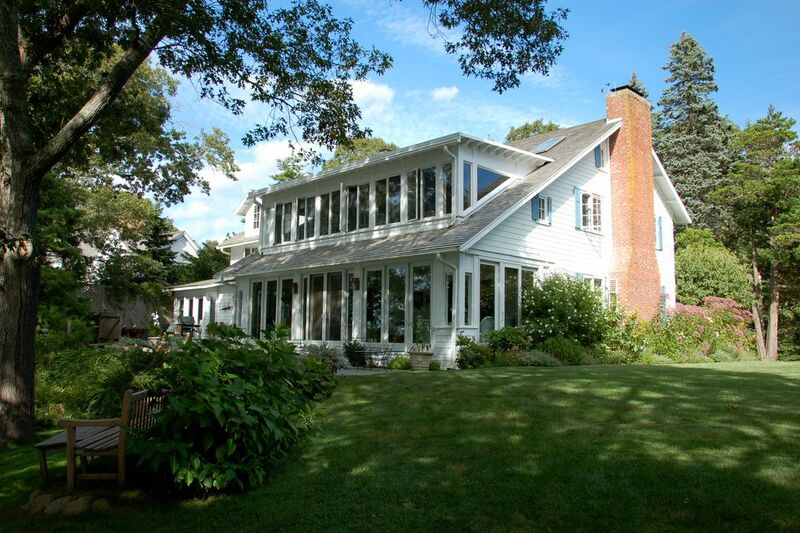 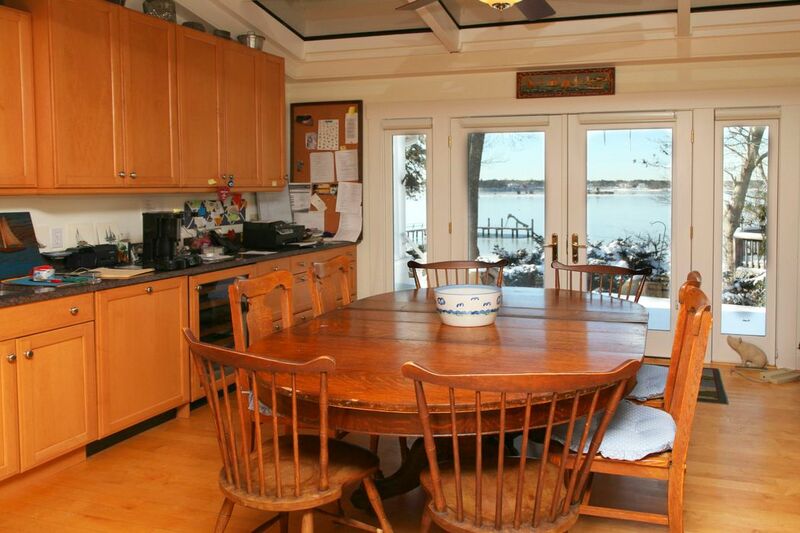 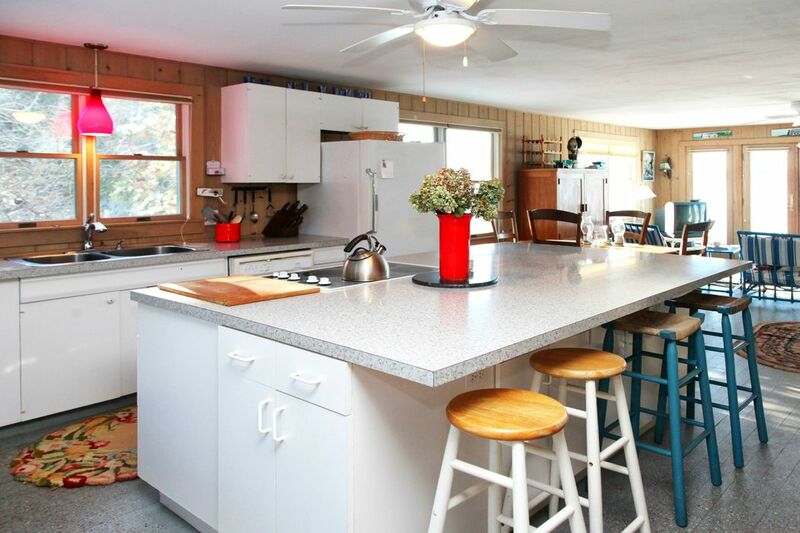 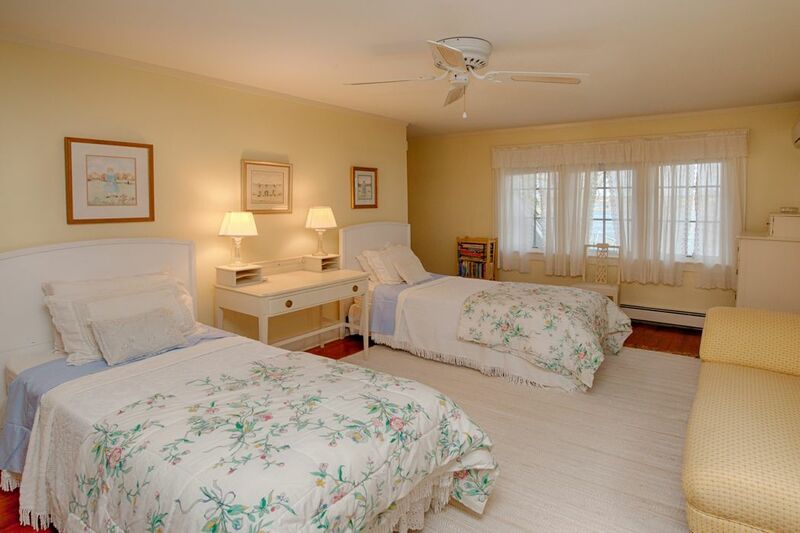 Close to quaint and active village of Osterville for shopping and dining pleasure. 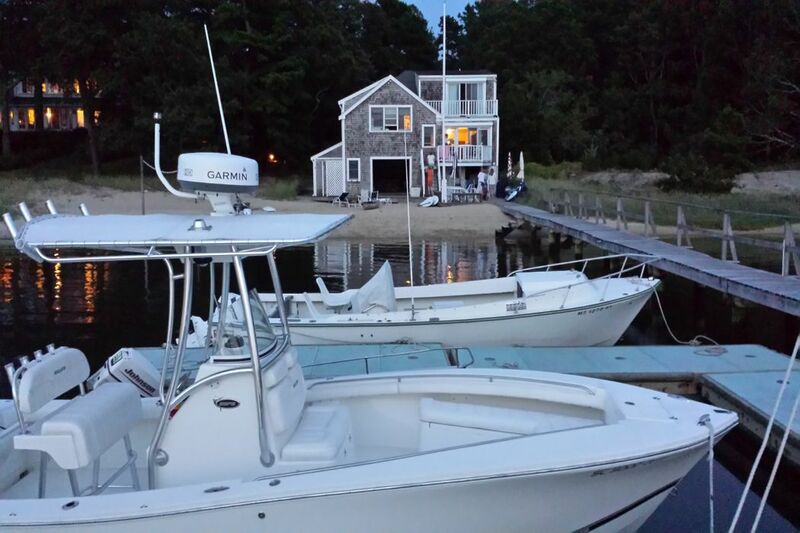 A perfect summer get-a-way.